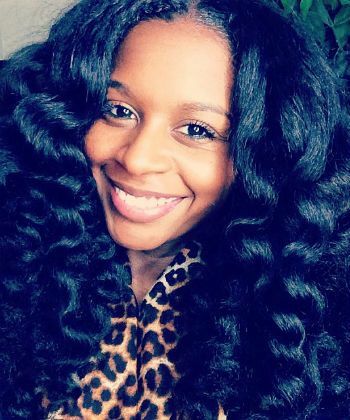 MahoganyCurls, or Jess as us long-time followers (including myself) like to call her, has documented her entire hair journey from her chic BC (big chop) look to her gorgeous long locks she showcases today. How did she become so popular and successful on YouTube and her blog? Read on to find out how she reached for the stars and never looked back. 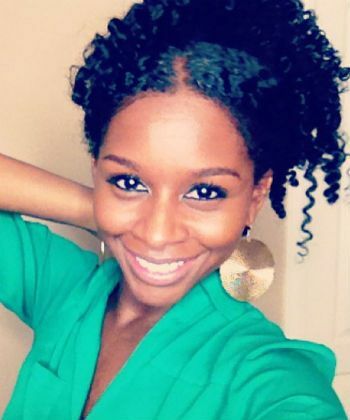 NaturallyCurly: How long have you been natural? Jess: I have been natural since 2009. I did the big chop a few weeks after my relaxer. I wanted to transition but I couldn’t be patient so I decided to do the BC. I do not really have a daily routine. It is either in a ponytail or in a twistout. I am a fan of Shea Moisture products (the entire line) and Camille Rose Natural products. I also love Paul Mitchell The Conditioner and Eco Styler gel. Every night I pineapple my hair (a high ponytail) and sleep on a satin pillowcase. On your blog you teach women how to love and embrace their hair. In your opinion what is most important when beginning the journey to embracing natural hair? To me, the most important thing is mentally going natural before you physically do it. You should also focus on your hair and not worry about any negative comments regarding your hair. How did you become a successful YouTuber? I started my journey for me. I wanted to document my hair journey with a TWA and see how far I could go. People began to follow and it just grew from there. I really do not know how I became so popular on YouTube, lol. I like the engagement with my followers and sharing my journey. I would like to continue to inspire others to embrace their hair. 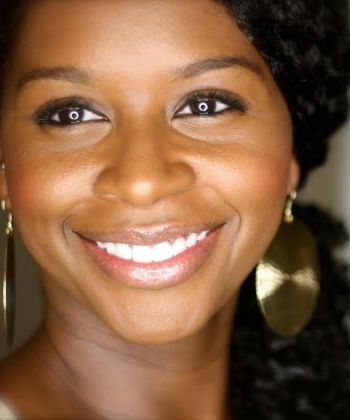 Do you have any advice for new natural hair bloggers? I would say stay true to your roots and do not let others tell you that you cannot reach for the stars. I will be attending an event in Chicago this February and I will be in Birmingham, Alabama this March. You can stay updated on where I'll be and what I'm doing here.